I'm a professional. I'm easy going clean and responsible - looking for a like minded person. Big rooms Quality furnishings. 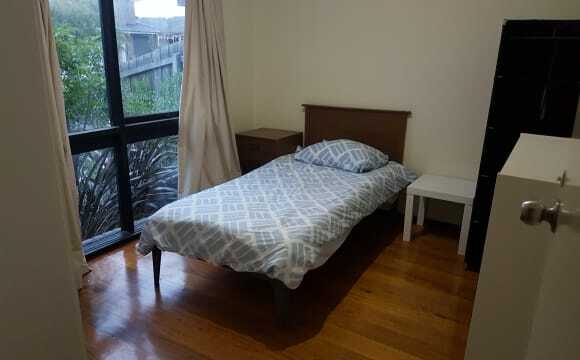 NBN internet, Has fridge, washer, lounge tv bed ect perfect for Professional/Students as a bedroom is available. House has no shoes policy. Parking is out side. The unit is a two story building with two bedrooms, two toilets. Has a modern kitchen sharing the main living area. Included with your rent is the master bedroom with a queen size bed (has been sanitized), large built in wardrobe, chest of drawers, 2 seater lounge and a TV. Internet is included. You also get a lock up garage. Only things you will need is sheets and doona, your clothes, personal items and food. Feeling at home and being part of our family, fully furnished one bedroom, unlimited internet access, air conditioning etc. 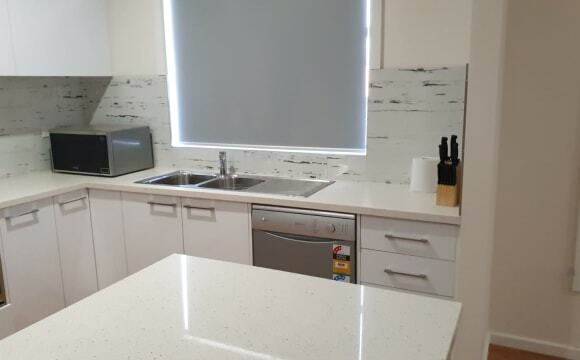 A newly built 4 bedroom house(house completion end of April 2019) with a modular kitchen. It features a large open plan living, an alfresco, timber flooring, air-conditioner and security alarm system. Share the house with only one more person, which means the whole house for 2 people. You would have your own private bathroom. The garage will be in use but there is on street parking available in front of the house. CBD is 25km away and would take about 40mins to get to by car. Supermarkets are nearby. 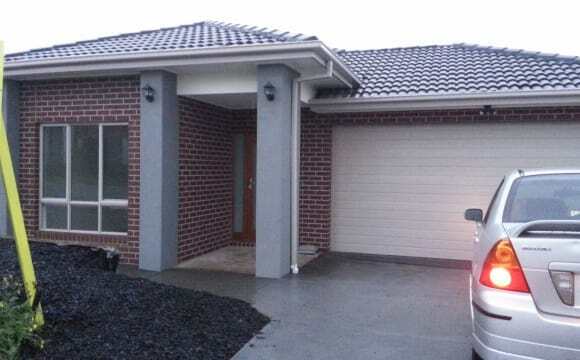 Close to Epping Plaza and Westfield Plenty Valley. Train station is at 7mins drive. Freeway is only 5 mins away. Easy, convenient, pleasant, clean, comfortable and warm. ****** Our home is a 3 bedroom, 2 storey terrace house, with lovely surroundings including a park outside the front door. Features include: Ducted heating; Ducted cooling upstairs; Air conditioning downstairs; Washer and dryer; An extra garage spot and an off street parking spot. 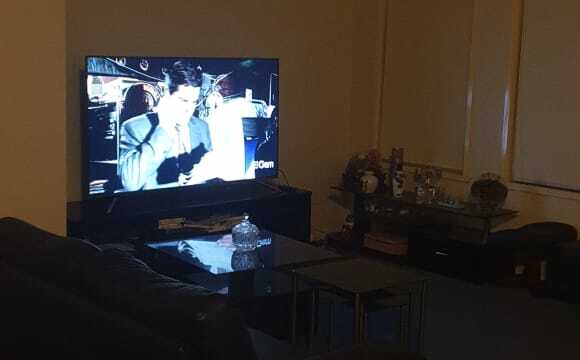 What sets our house apart from others is that: We have unlimited nbn100 with Aussie Broadband; We have netflix, stan, prime and spotify on a samsung qled and a ps4; and the second bathroom is for exclusive use of housemates, with an extra toilet downstairs. Rooms are furnished and have TV's, as per photos. Furnishings are new. Both rooms have floorboards and no carpet. Both rooms have nice views of the neighbourhood. Both rooms have built in wardrobes. Bus stop is a 2 min walk, and we have an IGA express w/ cafe, which is a 5 min walk. Easy access to the Hume Fwy and the rest of Melbourne. nb. COUPLES - We are happy to have an arrangement for both rooms to be rented to a couple, with exclusive use of the 2nd room and bathroom. We are a couple who have put a lot of love into making our first home to be fairly minimal but still feel homely. 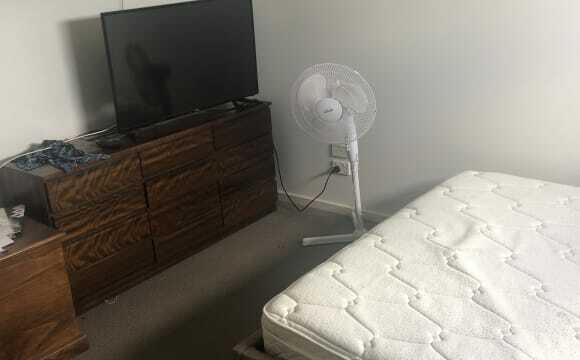 We would like to rent out our 2 extra rooms to respectful individuals with a mutual understanding for privacy, cleanliness and keeping things tidy. The housemates we are looking for would best be suited to be in an occupation, and must be able to clean up after themselves. It must be noted that my wife has allergies and a particularly sensitive nose... Update: Currently hosting gaming classes and can have a capacity of 20 people at most, although it never really goes beyond 10. We tend to finish at midnight. They are good-natured and respectful people, however it can get a bit loud at times. This will happen about twice a week, on Fridays and Sundays. It’s newly built house, in the heart of Epping. Good sized room, with built in robe. 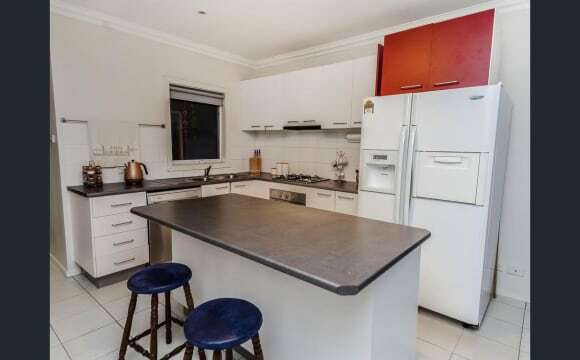 Very close to Epping Shopping Centre and all amenities. Nice and clean. Very quiet, private and safe. A great area to live in. 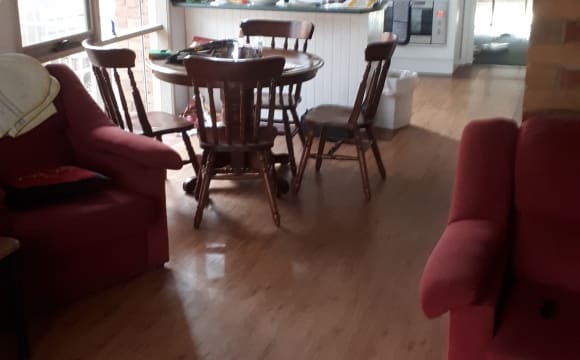 Quiet house located in Epping offering a private bedroom fully furnished, walking 5min bus station ,UNLIMITED internet and power/water are shared ! 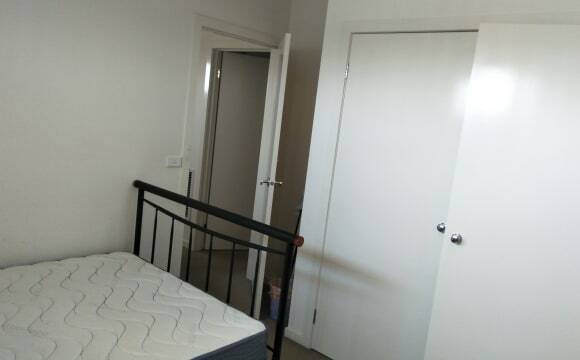 Private and secure rooms in a NEWLY renovated sharehouse. UNLIMITED NBN internet and ALL BILLS are included! New, clean and fully furnished. All rooms have ducted heating. Evaporative cooling through out. Consumables like laundry powder, antibacterial hand wash, toilet paper, toilet freshener, dishwashing detergent etc are provided at no extra cost! Gardening and cleaning of the common areas are done fortnightly also at no extra cost!!! 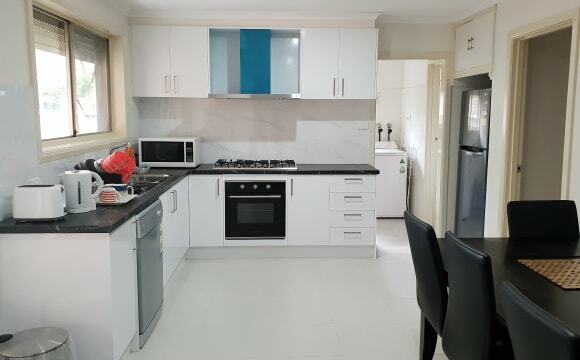 Located in a wide quiet street with plenty of off street parking. Only 400m to bus stop on High St. 2 mins walk to parks and walking trails. 4 mins drive to Epping Train Station. 5 mins drive to Epping Plaza and Costco. Contact me if you are interested, want more info or to arrange an inspection. Have a great day and hope to hear from you! Craigieburn Central is less than a block away, and walking distance to ANZAC park, SPLASH, and all the gyms, and amazing shops, restaurants and all that Craigieburn has to offer. The golf course, and sports bars are all with a 5 minute walking radius. A beautiful, and spacious home, that my ex wife and i built together. 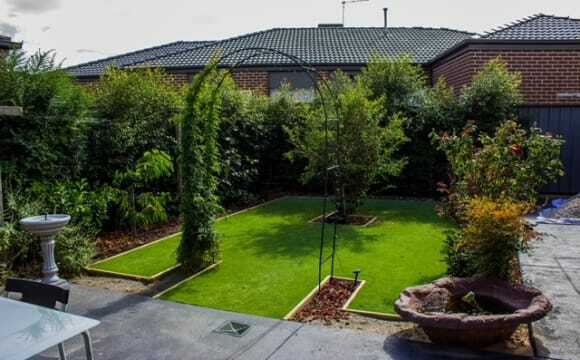 Really is in prime area for all of the northern suburbs, and an amazing yard space, not to mention living in one of Melbournes fastest growing areas. It is modern and tidy townhouse with all gas cooking, heating and hot water. We get low bills. Very economic and close to Epping railway station, 800 metres. Pacific Epping shopping center is 1 km. away. It is fully furnished. 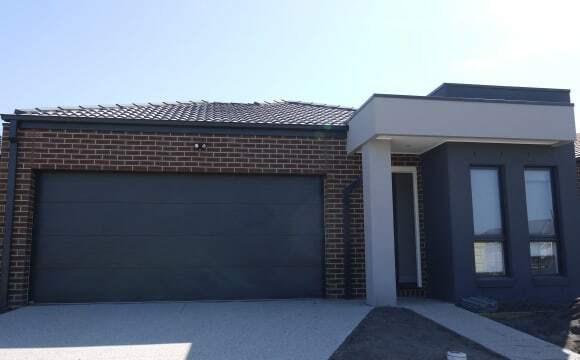 Mernda is a newly building suburb which bring lots and lots of jobs opportunities. Also, bus and train station are really close to the house. The house is built at a perfect place with great sceneric views, you would love to see sunsets and sunrises. It is a newly built house with everything is new, all the furniture, so you got advantage of having everything in your room new. The house includes all the basic amenities: Air Conditioning, heating ducts, double garage and on-street parking, television with Netflix, wireless speakers, PS4, wifi, recliner couch (you would live to watch movie, while sitting over that), queen size leather bed and mattress &amp; best pillows, table side, built-in big wardrobe, a big dinning table, oven, microwave, all the utensils or cookware, bath tub, dishwasher, refrigerator, vaccum cleaner, washing machine and dryer. One of the lounge room is empty so you can use that for studying, I’ll get the book shelves.